The author included example programs that exhaustively illustrate the important points of C. By working through these programs you can teach yourself C. It is assumed that you already know how to program and are familiar with standard algorithms. A clear and direct introduction to modern C programming. The purpose of this book is to get you strong enough in C that you'll be able to write your own software in it, or modify someone else's code. The text is not for beginners. 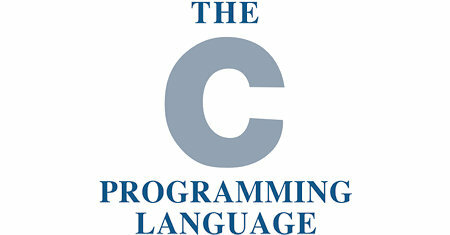 Conceptive C is an AI programming Language based on Objective-C and C Language. It is a superset of both languages. Conceptive C uses concepts to program natural language and Artificial Intelligence based computer language based on Objective C.
The definitive reference manual for the most widely used compiler in the world, written by its current developers. The GNU Compiler Collection is a full-featured ANSI C compiler with support for C, C++, Objective C, Java and Fortran. We use ANSI-C to find out how to write object oriented programs , what are they useful for solving bigger problems, and how to catch mistakes earlier. The book covers classes, objects, instances, inheritance, linkage, methods, polymorphisms, and more.